Strategic plans, development of operational policies and procedures. Optimisation of the internal control environment. The National Commission on Research Science and Technology (NCRST), the Namibia Training Authority (NTA), Ministry of Industrialization Trade and SME Development, Ministry of Urban and Rural Development (MURD) – Local Economic Development Agency (LEDA), Ministry of Agriculture Water and Forestry/NAFOLA project and the Communications Regulatory Authority of Namibia (CRAN). Dundee Precious Metals Tsumeb, Bank Windhoek, NAKO Steel, and Helios Investment Partners. Reliable analysis, feasibility and business plan development. 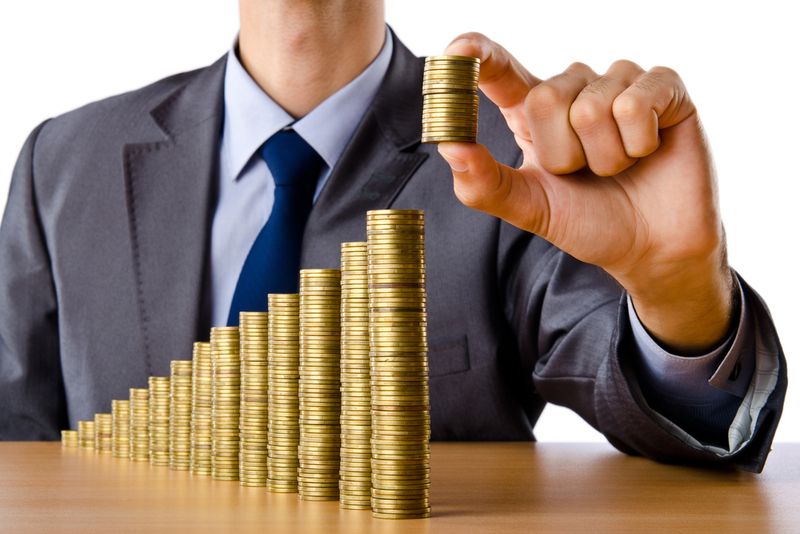 High quality investment proposals and valuations. (ii) A study on the scope of procurement and the need or relevance of procurement for SMEs in Namibia. ©2018 Business Financial Solutions . All Rights Reserved. Ms. Kaunapaua “Kauna” Ndilula, is a Development Finance Specialist and the Managing Director of Business Financial Solutions (BFS), an entity she started in xxxx .Kauna’s experience has largely been in SME finance and business consulting. She has been functional in the development of various policies and programmes in the SME sector. 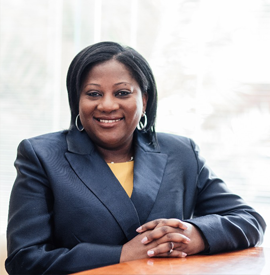 Prior to setting up BFS, she was the SME National Manager at Bank Windhoek, and before that, Executive Director at the Namibia Development Foundation that supported exporting oriented SMEs, which was funded by the African Development Fund (ADF). 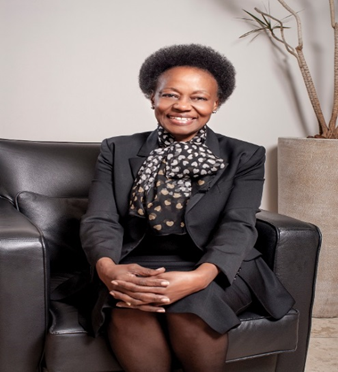 She serves on various boards including Nam-mic Holdings, BIPA, ALN, Namdeb Holdings & Corporation and is currently Chairperson of the Kuleni Preservation Fund and the NamPower board of directors. Kauna holds a Masters of Development Finance (Massachusetts) and an MBA from the University of Stellenbosch. 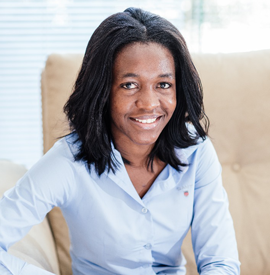 Selma Amukwayaholds a Bachelor of Technology degree in Economics from the Polytechnic of Namibia and she currently pursuing her Master in Corporate Finance with Leiceter University, London. She provides support on consulting projects and general office operations. Julius Andima is an enterprise development specialist with over 15 years’ experience in business development, entrepreneurship development, business incubation centres, business coaching & mentorship, business plan training and co-developing generic trainings in business management. His previous work before becoming a Business Development Manager at BFS includes 5 years as Entrepreneurship & Incubation Officer at the Polytechnic of Namibia at the Namibia Business Innovation Institute, 5 years as SME Incubation Centre Coordinator at City of Windhoek, 6 years as Project Officer at the Development Fund of Namibia and Teaching & Lecturing in business subjects at the International University of Management (IUM). Julius holds a Bachelor of Business Administration Honours from Southern Business School, a BTech Degree in Education with Technikon Pretoria University (RSA), an Advance Diploma in Business Administration from the Association of Business Executive (U.K), National Accounting & Finance Certificate from the Namibia University of Science and Technology. He is currently studying for his MBA at Southern Business School (SBS). Anna Kangombe is a Development Economist and Researcher with over 14 years’ experience in both the public and private sectors. Prior to moving to BFS where she initially worked as a Business Development Manager and where she now works as a Senior Associate Consultant, Anna worked as an economist at the National Planning Commission, a technical advisor at GIZ, a Monitoring and Evaluation Officer at UNICEF and a part – time lecturer at the Namibia University of Science and Technology. Anna is currently coordinating the setting up of EMPRETEC Namibia which is based on an internationally accredited enterprise development model of UNCTAD. Her experience spans capital raising/resource mobilisation, enterprise development, research and monitoring and evaluation. She holds a PhD in Development Management from Stellenbosch University, a Master of International Business (MIB) focusing on Entrepreneurship & Project Management from the Namibia University of Science and Technology, and a B.Sc. International Management from La Roche College, Pennsylvania, USA. Gida specializes as an internal and external corporate communication specialist with diverse experience gained in organizational communication and reputation. 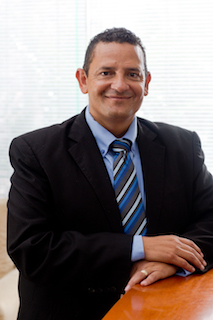 Gida has also worked in the mining industry of Namibia and has competencies in the areas of management consulting corporate marketing and communication, brand and communication audit processes, stakeholder engagement and issues management and accompanying policy and, strategy development, functional analysis, re- design and change management. 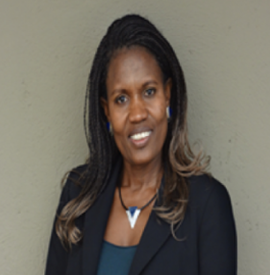 Evelyn serves as a transformation agent for Government, Parastatal and Private Companies Most of Evelyn’s work has been in the Educational Institutions of Higher Learning, Health Sector, Medical Laboratories, and Corporate World and in the NGO world. More recently she has served as a management Consultant with responsibilities and focuss on development of new ideas, products, services or processes in Government Ministries, Public Entities and Private Companies. She is skilled in analytical work, research, project management, strategic thinking, leadership and government system transformation. 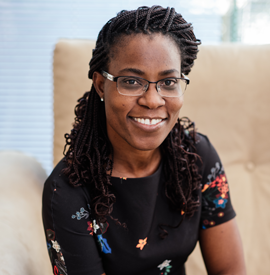 She is currently the In- Country coordinator for the Harvard Ministerial Leadership for Namibia, which includes the Health, Education, Youth and National Planning transformation programs. As a creative and visionary leader, Evelyn is equipped with the ability to see opportunities and business acumen to shepherd ideas from the visionary stage through to production. She holds aMaster Biomedical Science at Cape Peninsula University of Technology ,Master in Business Administration at Steinbeis University Berlin, Germany and she is currently a PhD Candidate in Public Health Leadership, Management, Organizational Change & Deliverology, Walden University, USA. 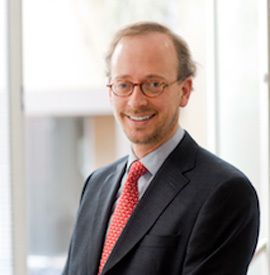 Mr Robert Heereman, is a Private Equity Investor and Entrepreneur. 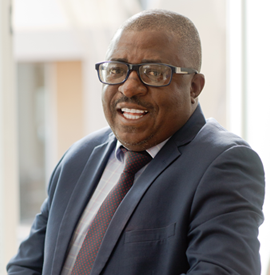 After running the local Public Private Partnership Programme of the German Development Cooperation (GIZ) in Namibia he founded Heereman & Co. GmbH in Germany, which became a shareholder of BFS in 2014. His focus in Germany lies in the sectors of agriculture, real estate, health care and tourism. Mr Heereman holds a Bachelor of Arts (Hons) from Anglia Ruskin University (Cambridge), a Diploma Kaufmann (FH) from the Berlin School of Economics and Law, and an MBA from the WHU - Otto Beisheim School of Management (Vallendar). Mr Fabian Tait, holds an accounting qualification, a postgraduate diploma in management studies in conjunction with a MBA. Mr Tait is a dynamic, results-oriented leader with a strong track record of performance in high-paced organisations. He utilises keen analysis and insights, and team approach to drive organisational improvements and implementation of strategy. Mr Tait possesses superior interpersonal skills and is capable of resolving multiple and complex (human resources, legal, financial, operational, project management, risk and compliance management) issues. Additional areas of expertise include strategy, vision and mission planning, profitability and cost analysis, finance, budgeting and cost management as well as billing, collections and cash management.